Have You Considered the Stretch IRA? They say it’s possible to provide a wealth stream for your heirs that can potentially last a century or longer through an IRA. Not just an IRA, a special type of IRA called a Stretch IRA. When planned wisely and set up strategically, it could work. You can plan to “stretch” a traditional or Roth IRA over generations, so the IRA assets can enjoy decades of tax-deferred or tax-free growth. A stretch IRA could also help to reduce your estate taxes. If you don’t think you’ll need the bulk of your IRA money during your lifetime, you might really want to consider stretching your IRA. Okay, but what exactly is a Stretch IRA? The potential income stream of the stretch IRA is based on IRS guidelines that include the life expectancies of the various beneficiaries. 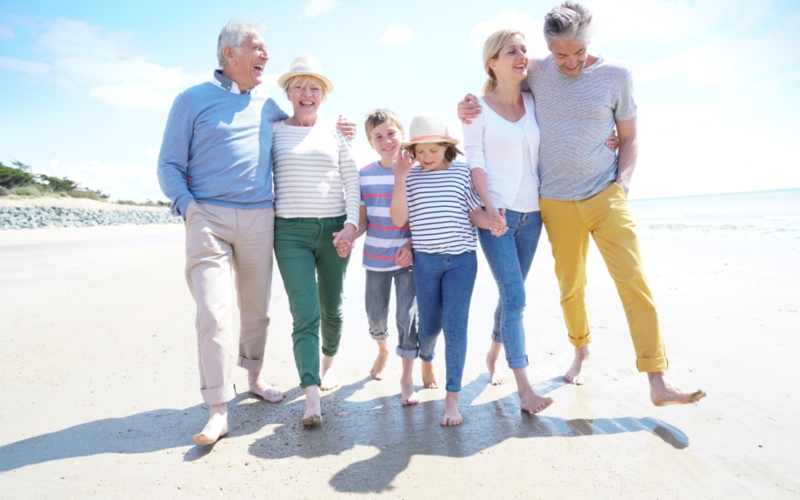 If the beneficiary is a younger person, this younger beneficiary will have a longer life expectancy than the initial IRA owner, and therefore may elect to “stretch” the IRA by receiving smaller required minimum distributions (RMDs) each year of his or her life span. This will leave money in the IRA and permit ongoing tax-deferred or tax-free growth. What are the Rules on the Stretch IRA? The rules governing inherited IRAs are quite complex – far too complex to go into in a one page. Your beneficiary must be selected with great care, and the strategy assumes that you or the beneficiary won’t need to deplete the IRA assets while alive. It’s also worth remembering that stretch IRA planning is based on today’s tax laws, not the tax laws of generations ahead that we can’t foresee. If you want to learn more about Stretch IRA’s, feel free to reach out to us and an unbiased fiduciary advisor can answer all your questions during a consultation. There is no cost or obligation during this session. You can do this by calling the number below or using our online appointment scheduler, also accessible below.